Phantasy Star 2 blew my prepubescent mind and tugged on my heartstrings at the tender age of 11. 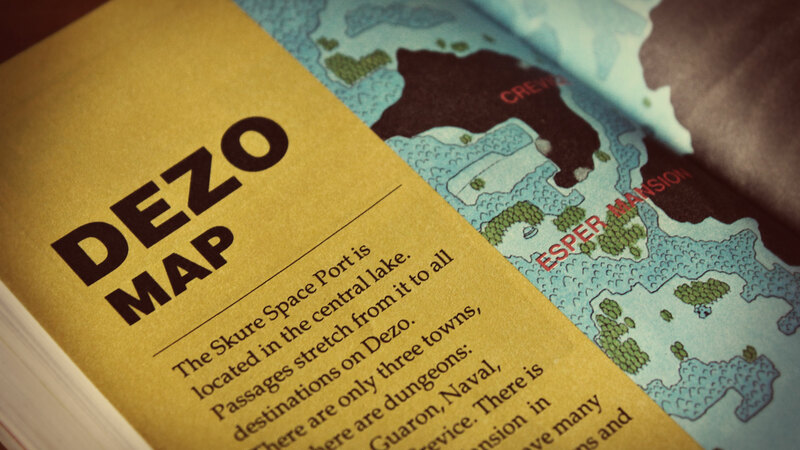 The game was released in 1989 in Japan with an ambitious localised version hitting the English-speaking market in 1991. 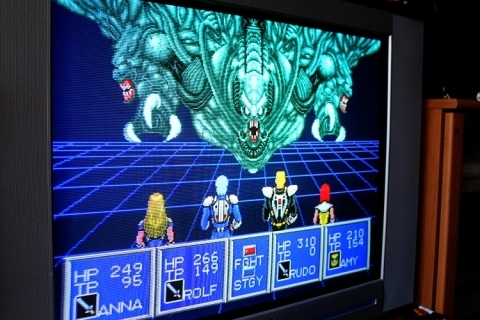 In an environment where Japanese RPGs were incredibly niche, the decision to translate the game was a risky, but ultimately it was a sensible move – without it, we may not have had the amazing Phantasy Star 4 or the Phantasy Star Online titles released in the West, games that have captured nerdy hearts, minds and wallets for years since and hopefully years to come. 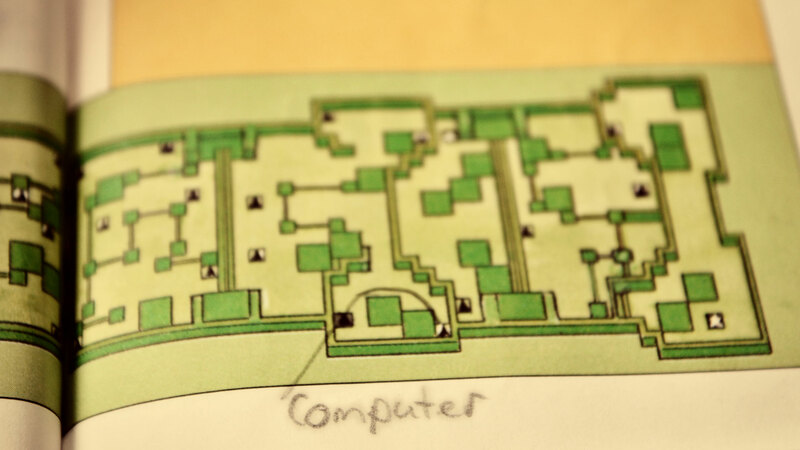 My first exposure to RPGs came from my older brother. 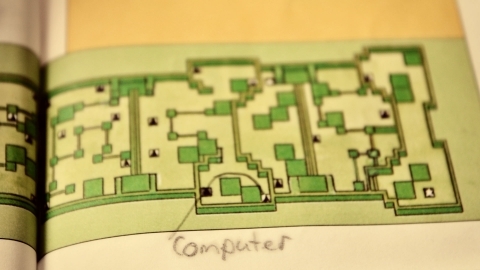 Miguel had the delightful thought of getting the D&D Gold Box for the C64 in 1990 as a pressie, and there was something about this 8-bit fantasy world that clicked with me. While I tried to get into the games, with multiple half-arsed save files to show for my efforts, it was watching my brother play through these challenging and detailed worlds that drew me into appreciating the broad scope offered in RPGs. We picked up our Mega Drive in 1993 after selling off the SMS and all our games to bring in the $299 for the retail pack (it came bundled with Sonic 1 and redemption vouchers for Alex Kidd in the Enchated Castle and Columns). Somewhere over the next couple of months while shopping at the now-defunct John Martins, Mum had my brothers and I in tow and we naturally migrated to the video game section. 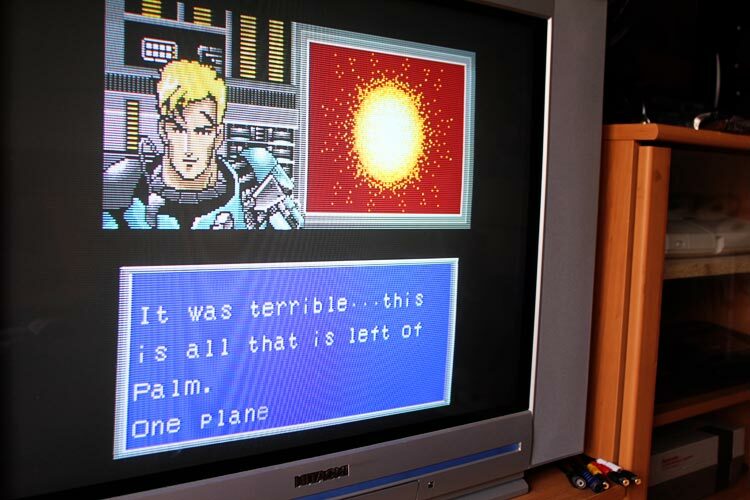 I can’t recall if I picked up anything for myself, but that fateful day saw my brother pick up Phantasy Star 2, complete with hint book and foldy map, for what I hope was a reasonable retail price. For my brothers and I, this was our first experience with a console RPG. 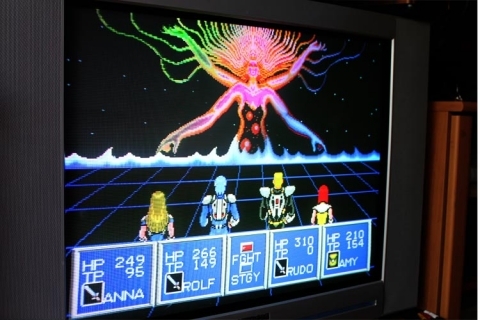 I remember Miguel renting Ys for the SMS from our local video store (same with Golden Axe Warrior), but there was something mesmerising about this brightly coloured, electric-pop RPG. I remember watching my brother play through the game as he slowly hammered through this detailed world and its insanely complex dungeons. 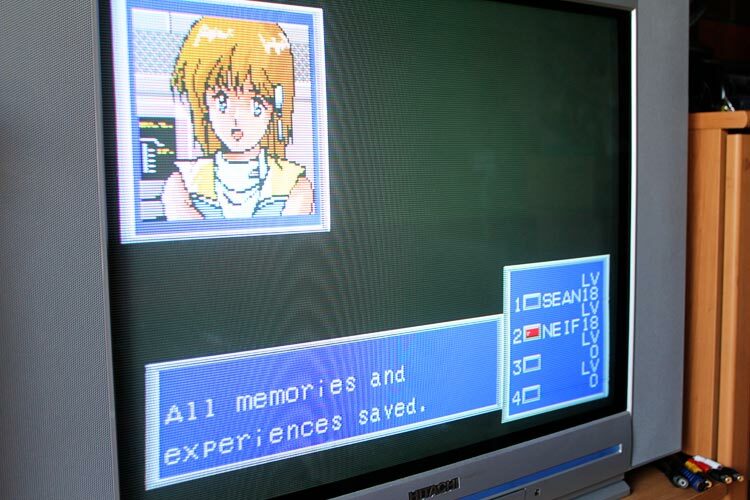 What impressed me most, as daft as this sounds, was how you could save your game and it would be instantaneous. This was a crazy notion to us having being used to the save process on the Gold Box titles on the C64, which took a couple of minutes each time you saved your game to the floppy disk. The turning point for me was when the jet scooter took my brother’s party underwater and there encountered one of the lynchpins of modern RPGs, the tragic heroine. Between those amazing still images, melancholic soundtrack and just enough reasonably-translated text to convey what was going on, this was the point that convinced me that I needed to play this game. So I jumped in, started a party and began that journey. 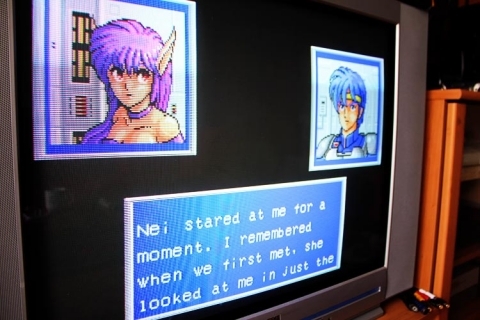 Phantasy Star 2 was (and still is) an incredibly punishing RPG, but it is also very rewarding. Somehow Phantasy Star 2 manages to get a balance that keeps you enticed if you’re committed to the journey, helped by the way it presents its world in an utterly engaging way. 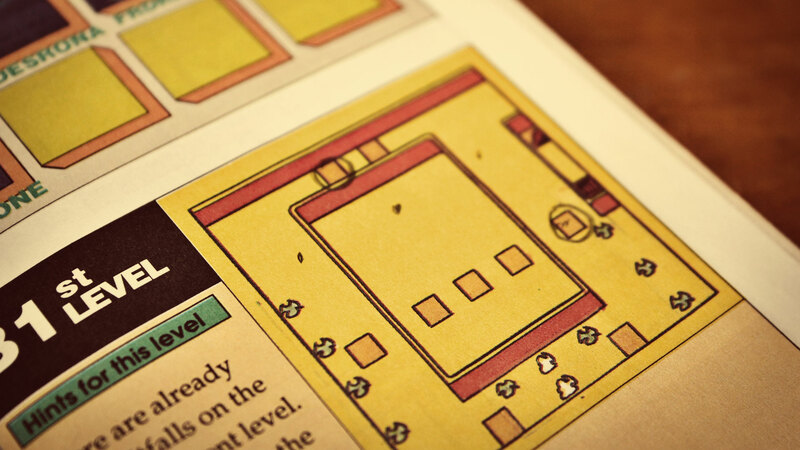 The hint book that was included was crucial to make progress without causing nerd rage. While there were a couple of misprints in there, it was critical in getting through the game. To this day I still have the hint book, complete with scribbles from my brothers and I, and its amazing how much sentimental value I attribute to the thing. 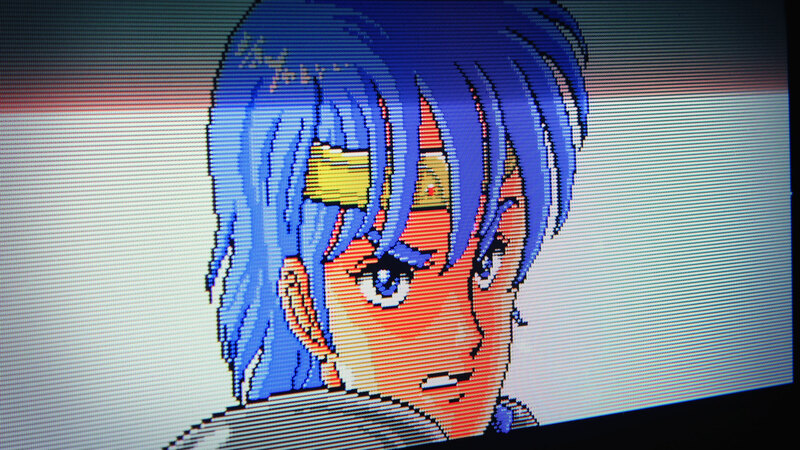 Phantasy Star 2 was followed up by Phantasy Star 3, a sequel that was too ambitious for its own good. It was also a game I didn’t get a chance to play until I was at uni thanks to some eBaying (so, over 10 years ago), as I could never find a copy of it anywhere at retail. I can even recall hitting the local shops during the atypical family trips to country towns around Australia in case they had old stock, but never had any luck. The break wasn’t necessarily too bad, as it meant that my next experience came in the form of the sublime Phantasy Star 4 in 1995. Couldn’t have asked for a better way to follow up the defining game that convinced me that playing RPGs was well worth my time. The Sega Ages 2500 release of the Phantasy Star Collection featured all the games emulated to anally-retentive accuracy by M2. 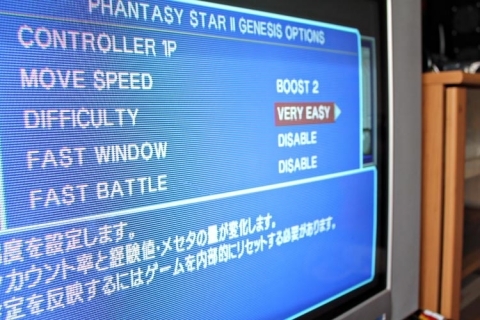 One of the amazing features of this release (aside from forcing the PS2 back to 240p and displaying this over component video) was the ability to switch the games’ respective difficulty levels. The difficulty switches simply performed on the fly hacks to the game code and multiplies the amount of meseta and experience points you get for each battle, but in doing so they bring Phantasy Star 1 and 2 back into the realm of approachability that suits the lifestyle of someone at my stage in life where I don’t have the time to grinds my levels in RPGs as punishing as Phantasy Star 1 or 2. 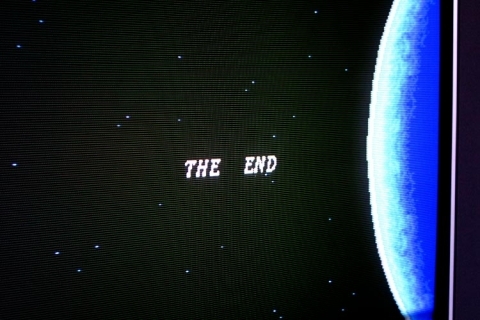 This meant I was able to finish Phantasy Star 1 for the first time, which has helped in filling in some blanks as far as the series goes. 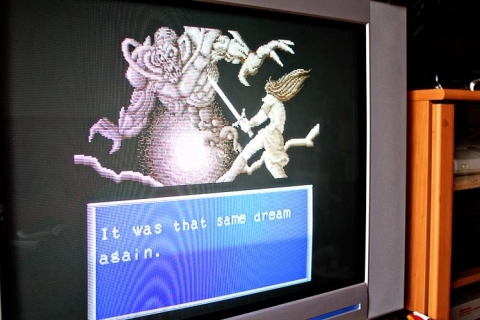 It also meant I was able to go back and revisit Phantasy Star 2 in a way that meant I could play through it again on a console that is more compatible with my free time these days. 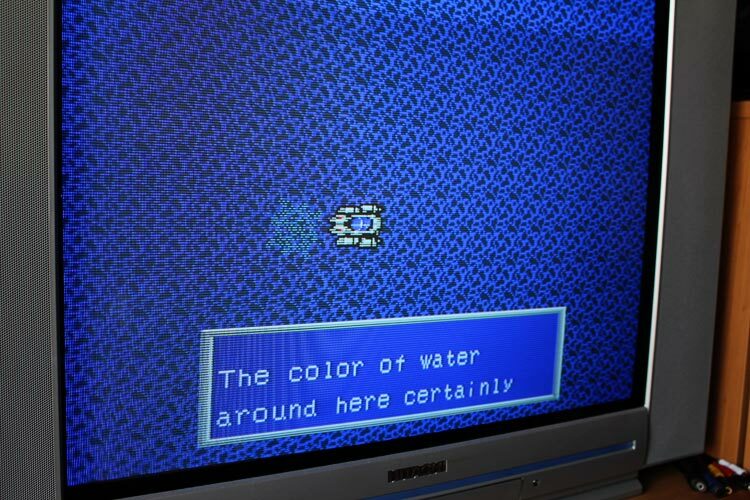 So, all that out of the way, how was revisiting my watershed RPG experience? In a word – awesome. 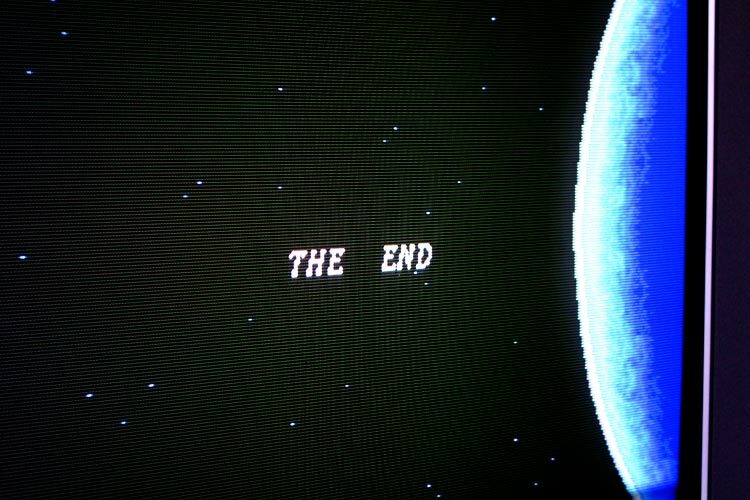 The game still kept me riveted throughout the whole experience, despite some of the light grinding that’s still required despite pushing it into “Easy Mode”. The visuals, though simple, are efficient, clean and charming. And that portrait art? Tight, endearing and brilliant. The game world is still genuinely intriguing, despite the flaws in the translation and the breaks in consistency. The soundtrack as well – Bo, you are a genius. 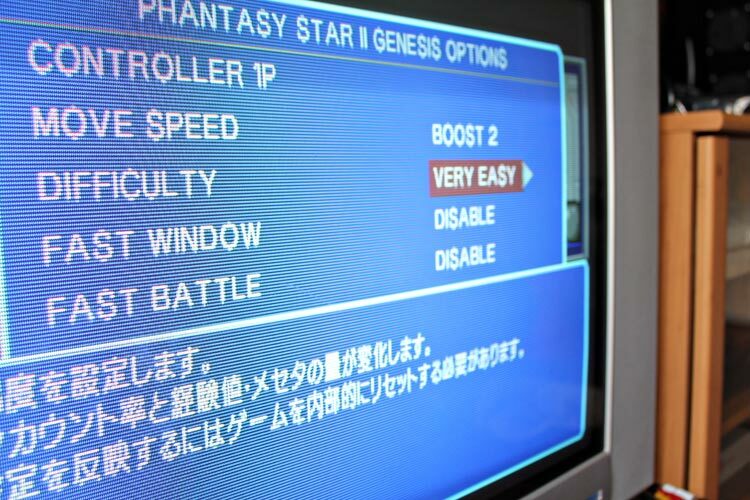 What I hadn’t noticed before was the stylistic similarities between Phantasy Star 1 and 2 if you compare PS2 to the FM synth version of PS1, but it’s in there. 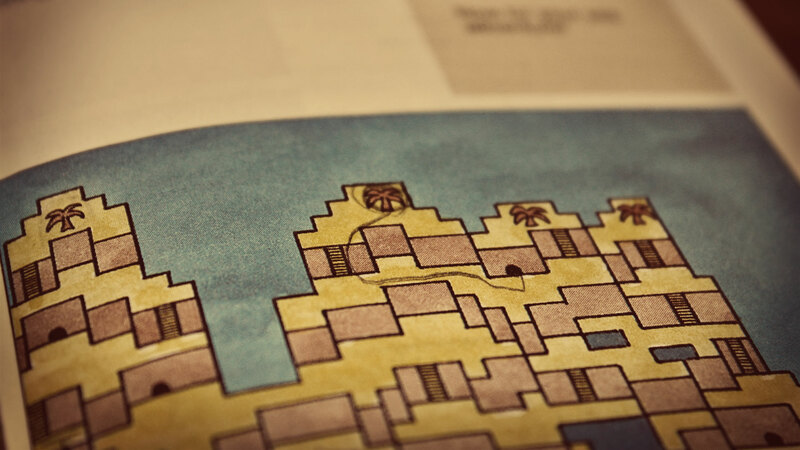 Slowly uncovering the game world, exploring Mota then Dezo, all those crazy dungeons and the abundance of primary colours with incredibly detailed sprite animation? Still a great experience. 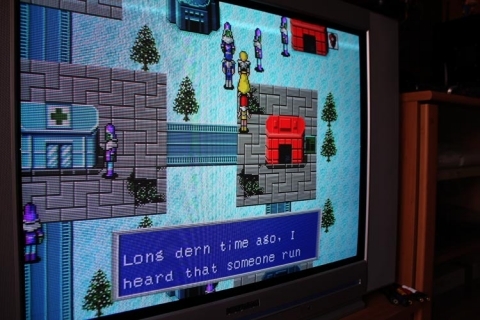 Phantasy Star 2 fans have waxed lyrical over the years over the trend-setting elements in the game, and I’m inclined to agree, though with the usual rose-tinted glasses caveat 🙂 The game revels in juxtoposition – Mota is lush, green and the image of a utopian future. The core of the game centers around unwrapping this outer layer to start exposing the truths of how the universe evolved between the two games, and humanity’s response to a technologically-managed future. There are thematic links that suggest commentary on the reliance on technology and evolving standards and expectations of laziness wrought by apathy that has been brought about by government control. There are government conspiracies, hidden layers that hint at the externally-based surveillance state, hidden historical layers and tight links back to the prequel that bring up the kind of tingles associated with getting to the second book of a long-running series that you only “get” because you shared the experience playing through the first game. Then there are the plot twists. Nothing terribly crazy, but there are enough twists and hints in there that suggest much more beneath the surface of a game crammed into a tiny cartridge and developed as a response to late-80s sci-fi anime and manga. 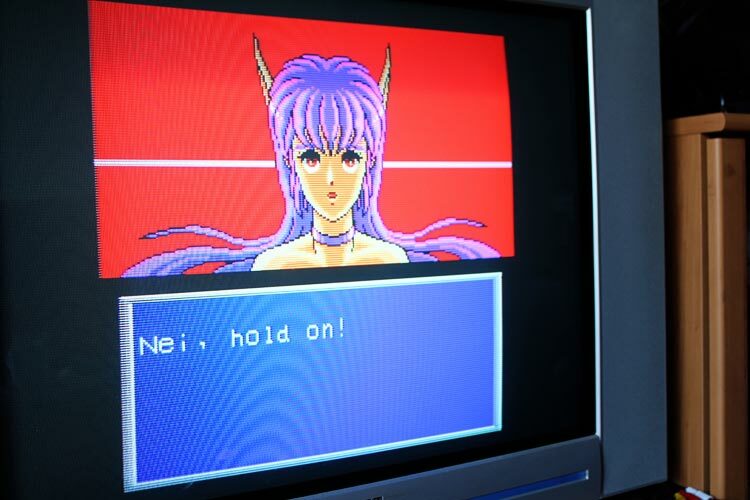 The only problem going back was lamenting the lack of a solid JRPG follow-up to the core Phantasy Star games. PSO and PSU both contain plenty of hints back to the old games (the first time I picked out the melodic homages to PS1 and PS2 in PSO Episode 2 gave me goosebumps), but we still haven’t seen a proper follow-up. The Japanese-only remakes of PS1 and PS2 are good if you can speak Japanese, as there’s so much more content in there. 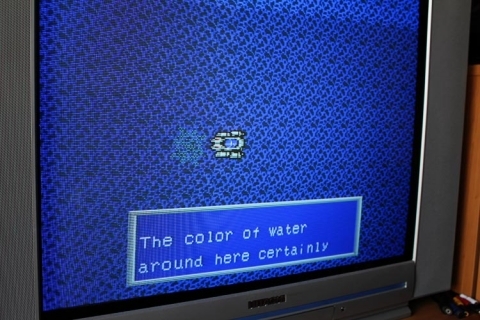 Unfortunately, the difficulty is still unforgiving and the game was never officially translated, thereby rendering it relatively inaccessible in the West (though that being said, the first game has recently received an amazing fan translation). The remakes were also done a slim budget, so while it was great to see the game coasting along in 480i, it lacked the kind of polish that still shines through with the original games. 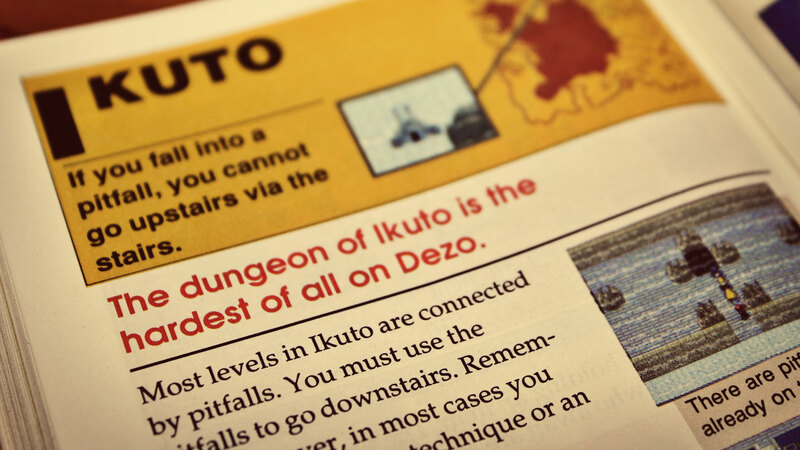 It is wankery to assign hyperbolic phrases like “ahead of its time”, “best JRPG ever”, “set the pace for RPGs”. There’s really no need to debate that one, as objectively the game is flawed and probably an acquired taste. However, as someone who cut their teeth and who also developed an unnecessary emotional attachment to the game as a child, I still have a soft spot for Phantasy Star 2, and playing through it again in 2012 has not shifted that belief. Phantasy Star 2, as a gamer, coloured my entire perspective of what was possible in video games. 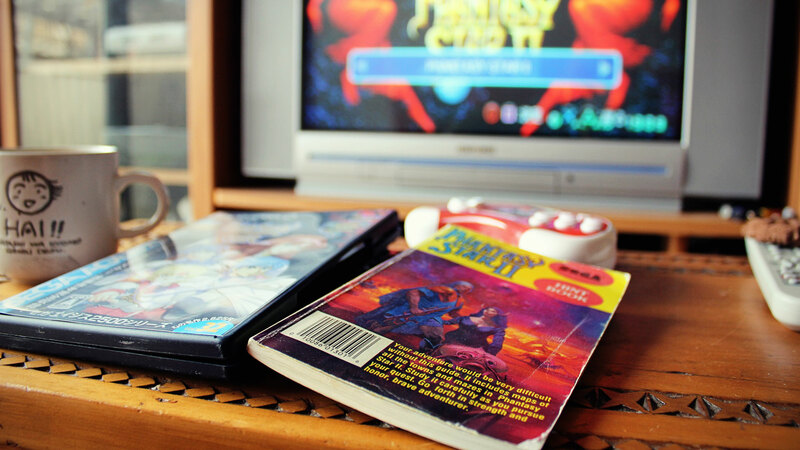 My brother had planted the seed of interest in RPGs with the Gold Box releases on the C64 and with his purchase of PS2, he cemented my obsession with the genre. 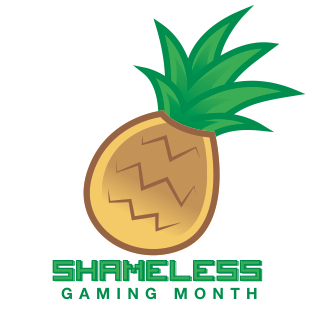 Looking through my pile of games I’ve accumulated, RPGs are a running theme, and the experiences that they have brought with them have forever coloured me as a JRPG fanboy, even if their relevance is considered antiquated since the dawn of the current generation. So yes, the game is flawed, and playing it in 2012 cements this. But this step back in time was priceless, much like my original playthrough of the game in 1993 and 1994. 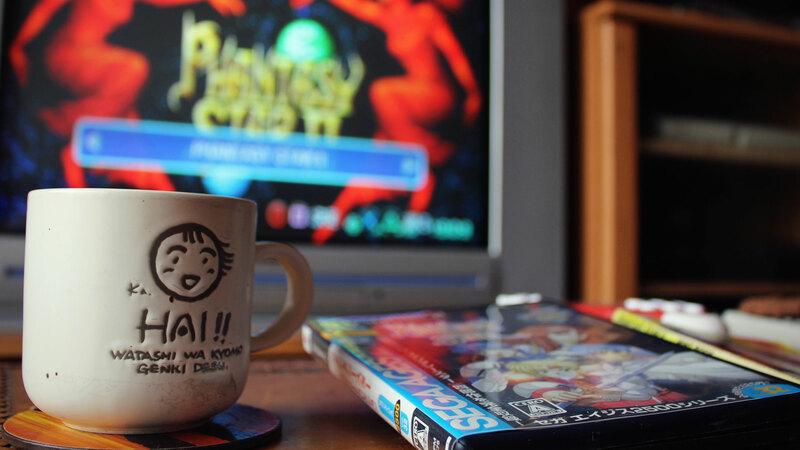 That was probably the best part going back to it – while my broader experience with games has coloured my interests accordingly, Phantasy Star 2 has remained, to me, an excellent game and an amazing experience.